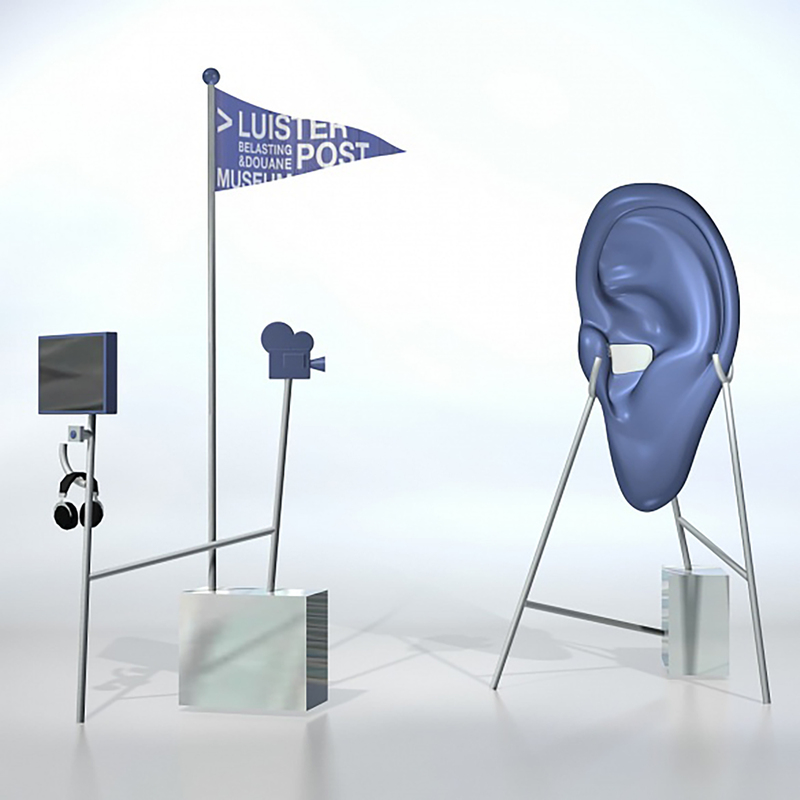 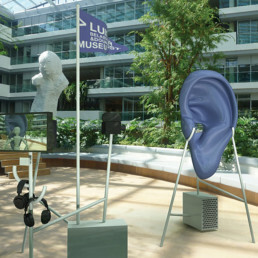 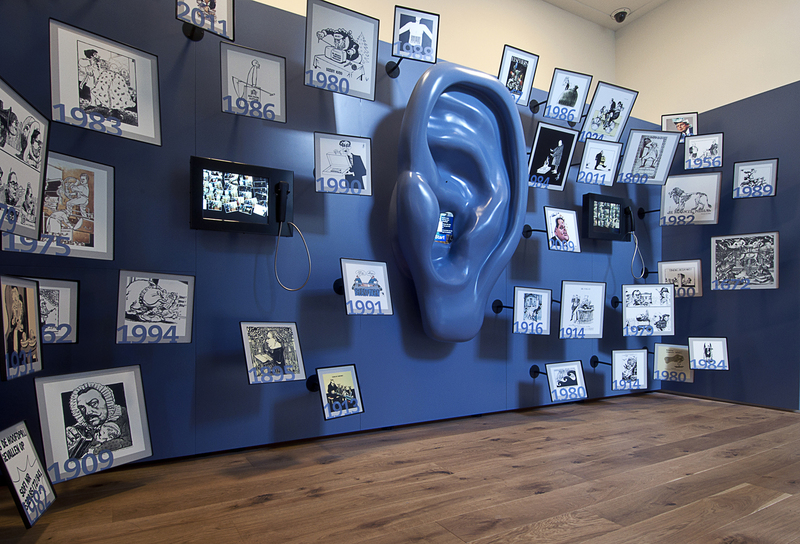 Installation ‘the ear’ in collaboration with Studio Louter is a listening post and exhibition item to record and document how people think of, and look at the dutch tax system. 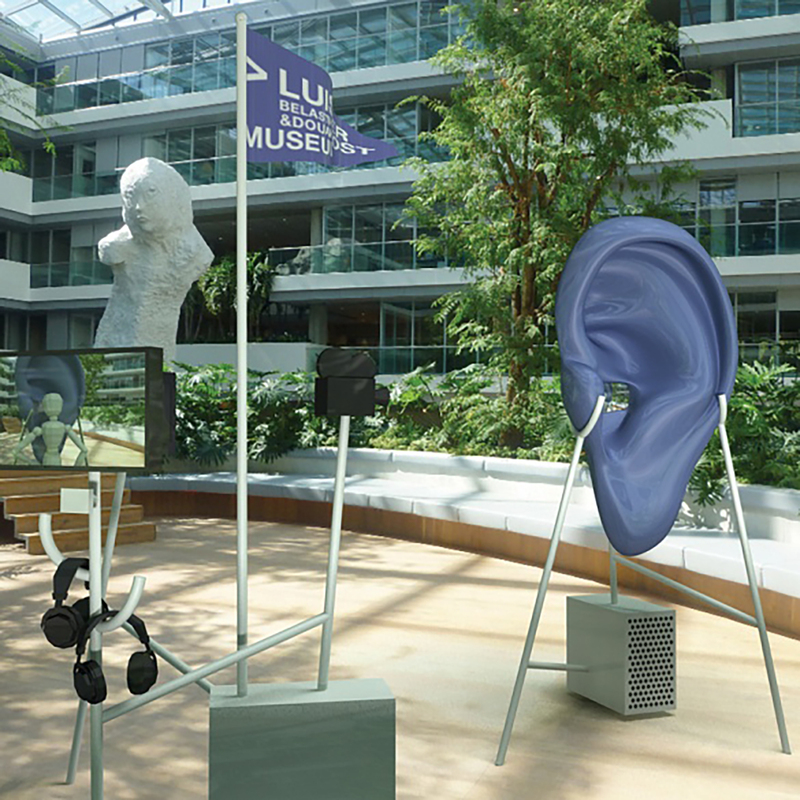 The reactions will be used for, and reproduced in the context of the tax museum in Rotterdam. 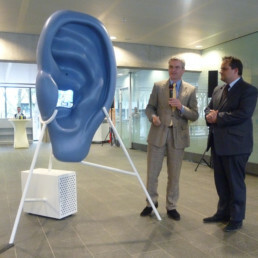 The first location was the Ministry of Finance and the installation was inaugurated by the minister of finance Jan Kees de Jager. The ear has gained a prominent place in the museum.